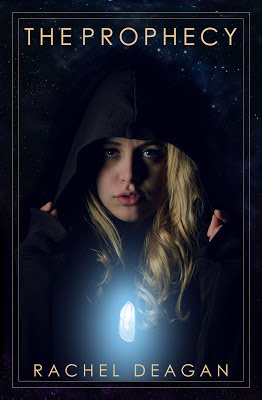 THE PROPHECY - Cover Reveal Tomorrow!! THE PROPHECY's cover reveal, and blurb will be revealed TOMORROW!! 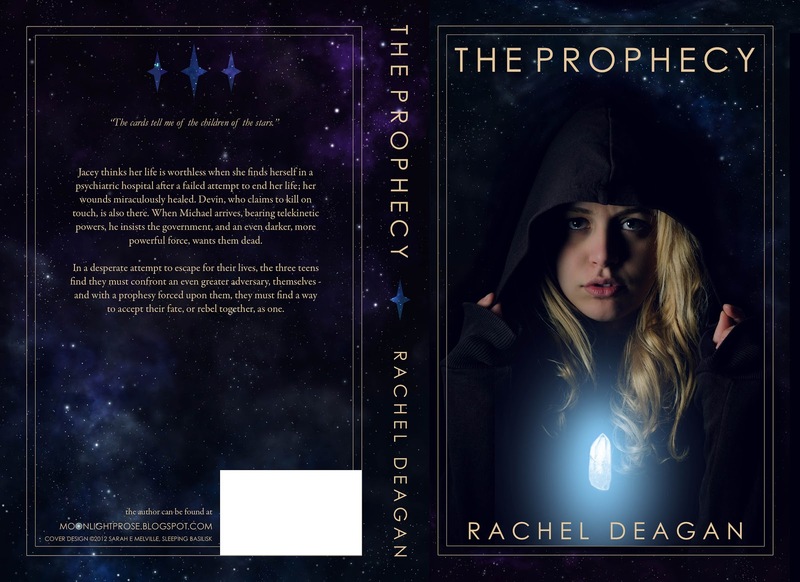 More Updates on THE PROPHESY!! 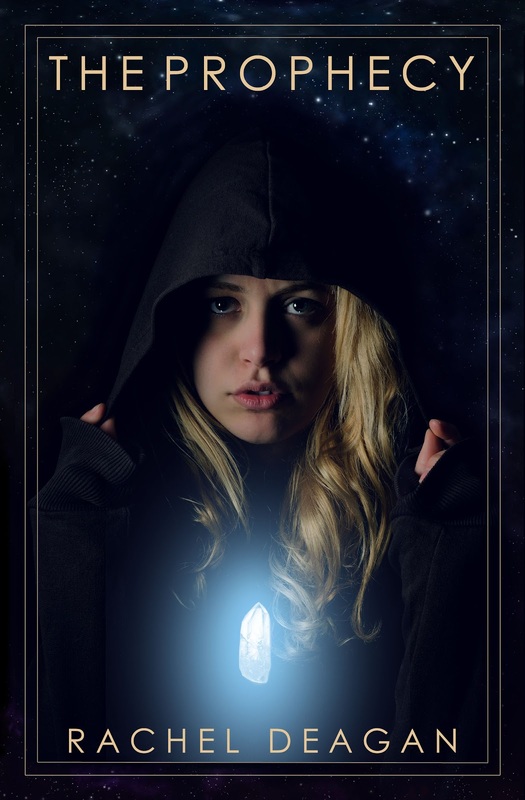 In a desperate attempt to escape for their lives, the three teens find they must confront an even greater adversary, themselves - and with a prophesy forced upon them, they must find a way to accept their fate, or rebel together, as one.